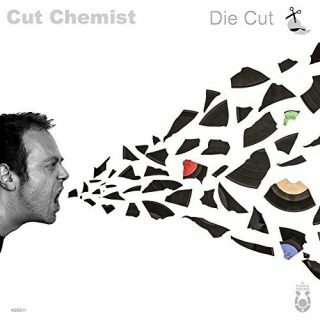 Cut Chemist : Die Cut album download | Has it Leaked?  "Die Cut" is the sophomore studio album from American producer Cut Chemist, and his first LP release in over a decade. It's slated to be released on March 2nd, 2018, through A Stable Sound.